I am so excited for Spring this year! Even though we have had an unseasonably warm winter, I am looking forward to more sunny days and even warmer temps. 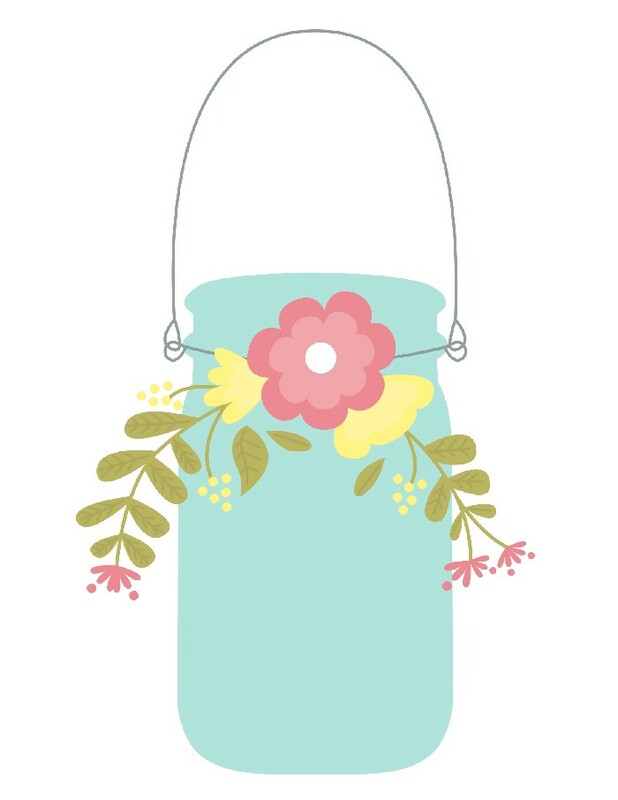 There’s something about a vintage blue mason jar that says “Spring” to me. Add in some pastel blooms, and you have Spring in a jar! 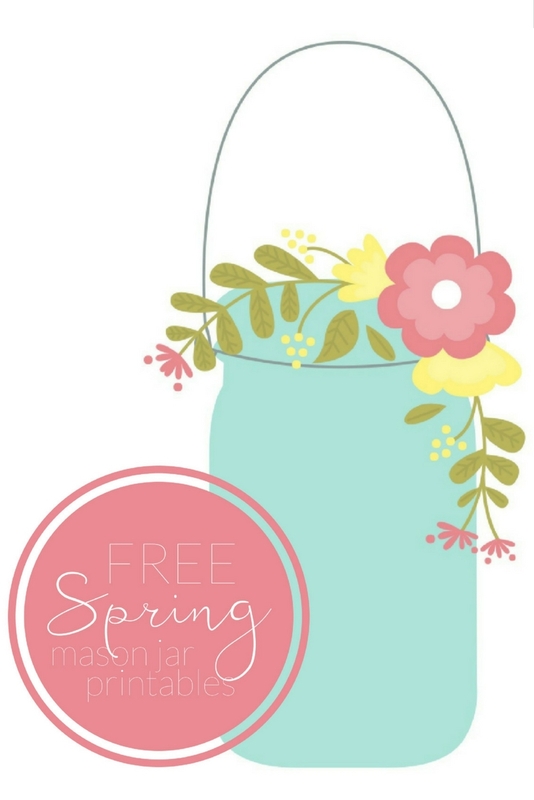 I am pleased to offer a few Spring mason jar printables for you. 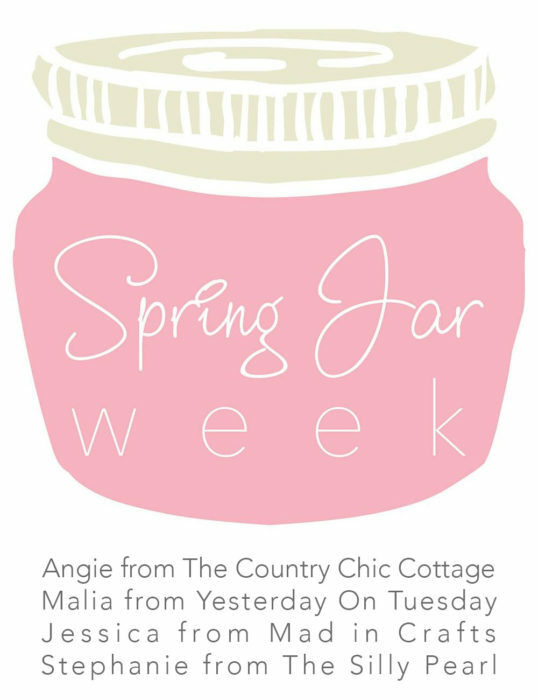 This week I am joining up with a handful of creative bloggers to bring you a week full of Spring jar projects. Be sure to check out today’s other fun tutorials, I will link to them at the bottom of this post. 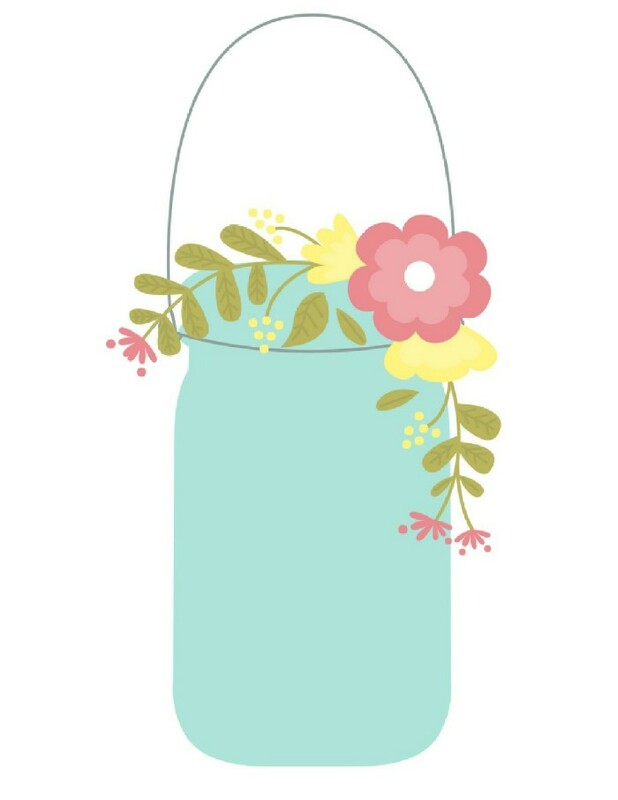 Today I thought I would create a few pretty Spring mason jar printables for you. You can use them for scrapbooking, card making, or whatever else you would like, just please do not use them for commercial use. I have also created a few other versions of these designs as well. Enjoy! These are such lovely printables, Jessica! Super cute spring printable… thank you!